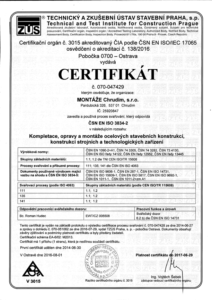 MONTÁŽE Chrudim s.r.o. 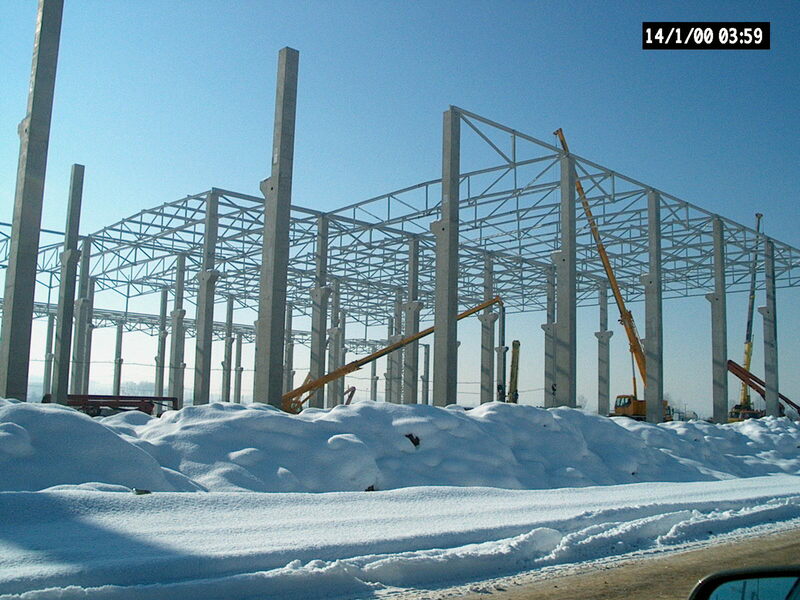 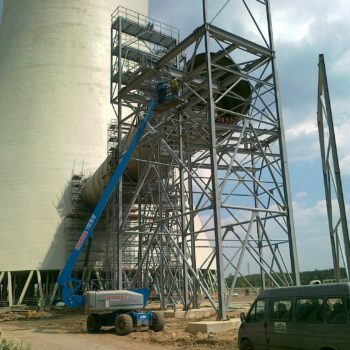 - Steel Constructions, Conveyers and Technological Constructions - Montáže Chrudim s.r.o. 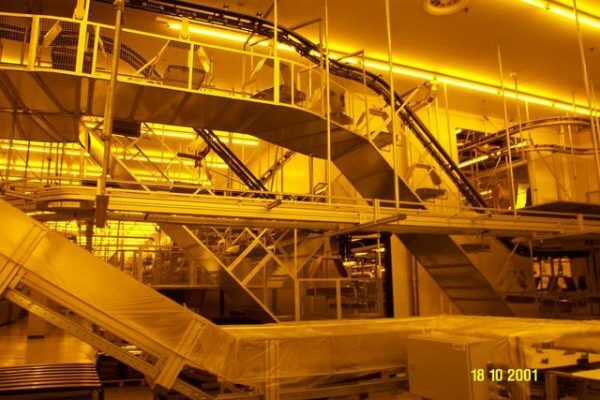 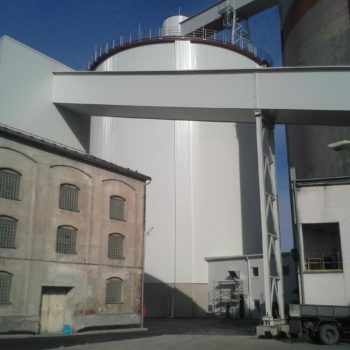 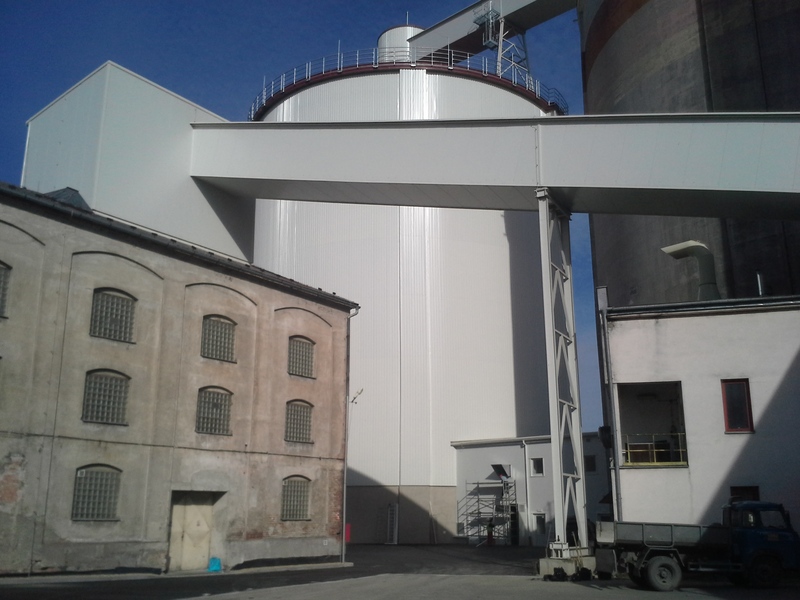 Activities of our company in a range of steel constructions are aimed at assembly of manufacturing and store halls, silos, foot bridges, transport bridges (for media of conveyers), technological platforms, freight and personal elevators, atriums of entry halls. 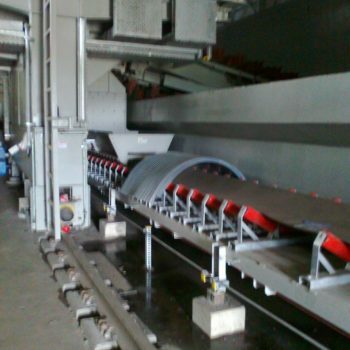 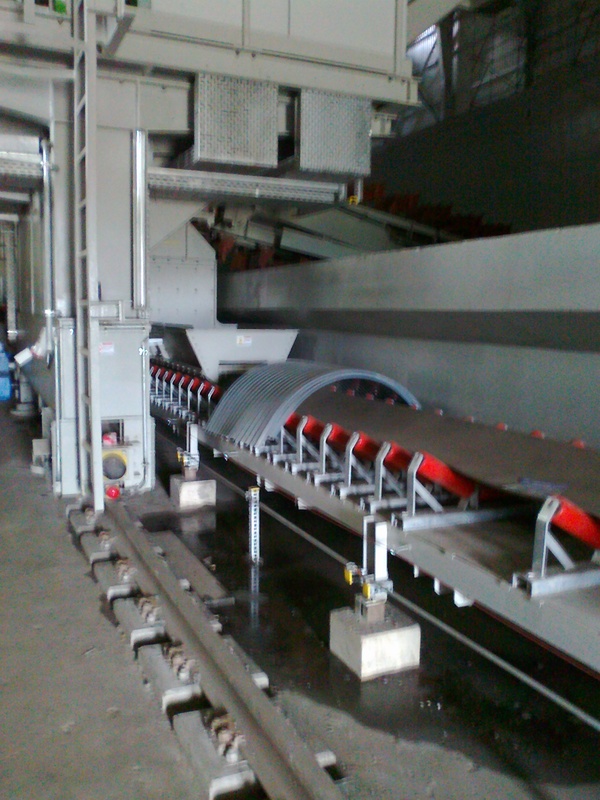 Activities of Montáže Chrudim company in a range of conveyer systems and technological machinery is aimed at assembly of belt conveyers, assembly of roll conveyers, assembly of piping conveyers, assembly of chain conveyers atc. 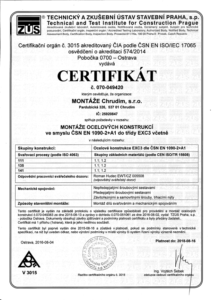 Activities of MONTÁŽE Chrudim, s.r.o. 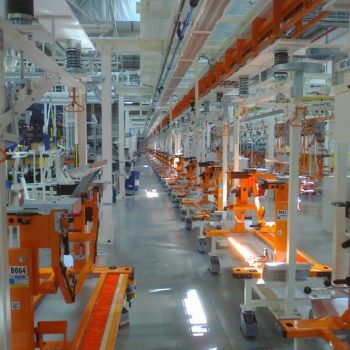 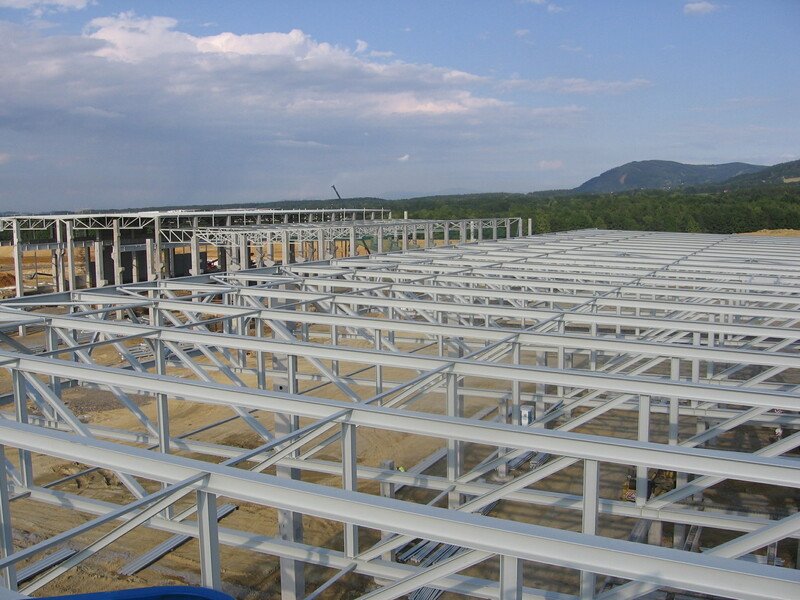 have focused on assembling steel constructions, conveyer systems and technologic equipment for investors and manufacturing company. 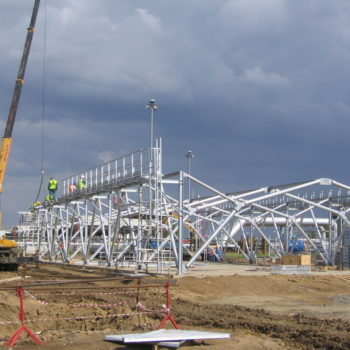 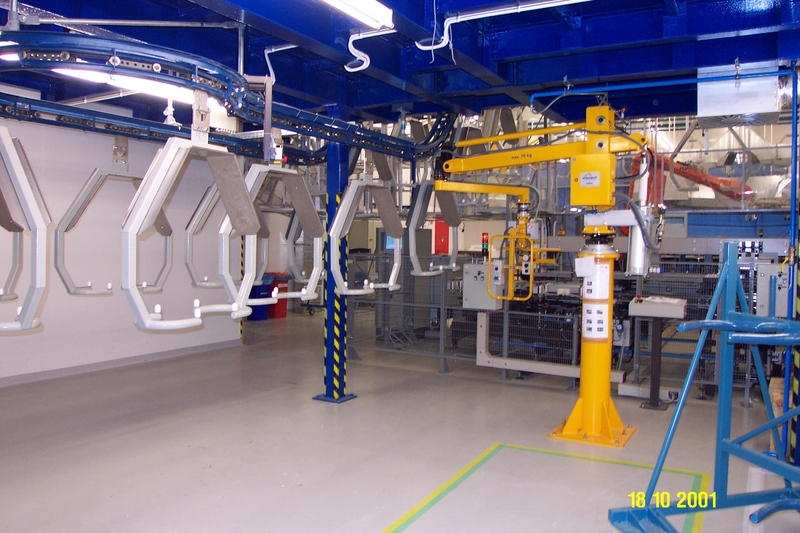 Assembling work is executed on the basis of drawing and technical documentation, supplied parts and components. 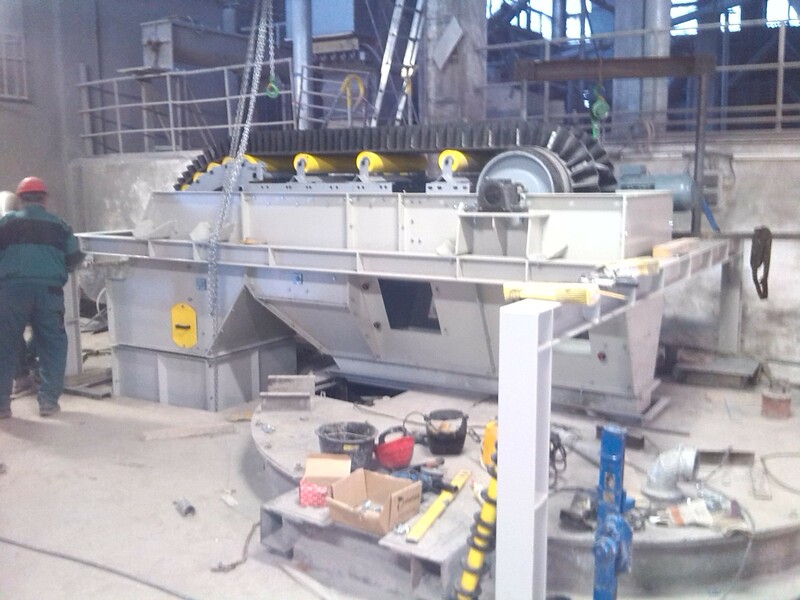 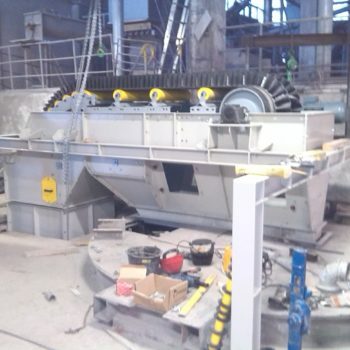 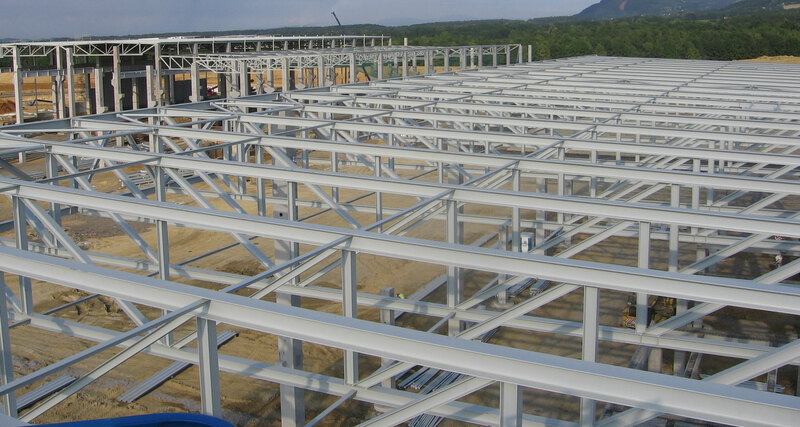 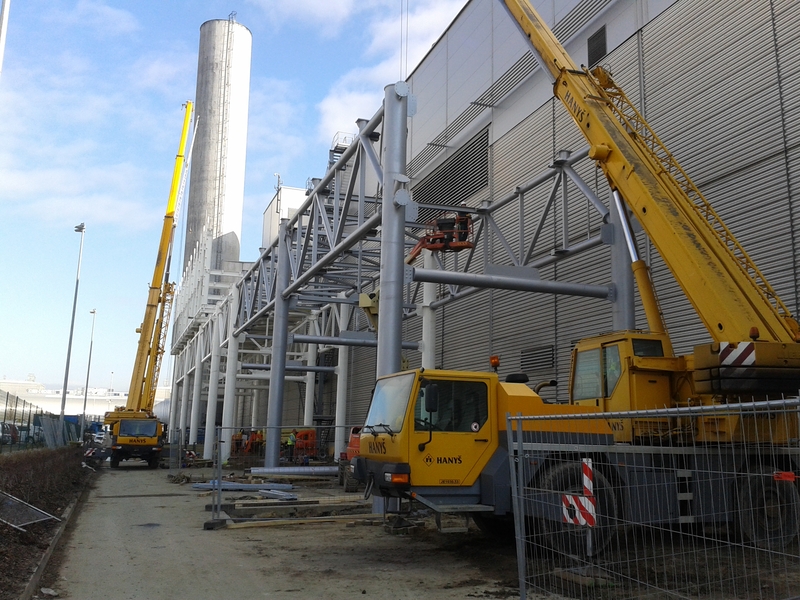 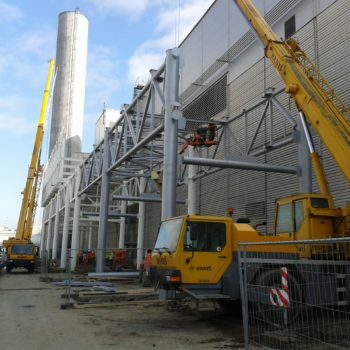 Assembling work: steel constructions, conveyer systems and technological constructions are executed mostly by our highly qualified and experienced workers– assemblers of steel constructions, locksmiths and welders. 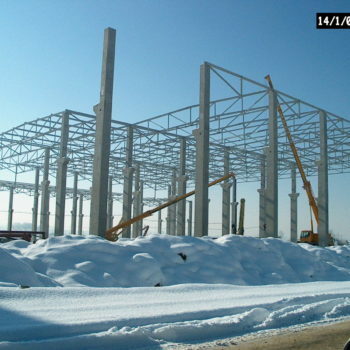 Performance of extra extensive investments activities or activities requiring other specialized skills e.g. 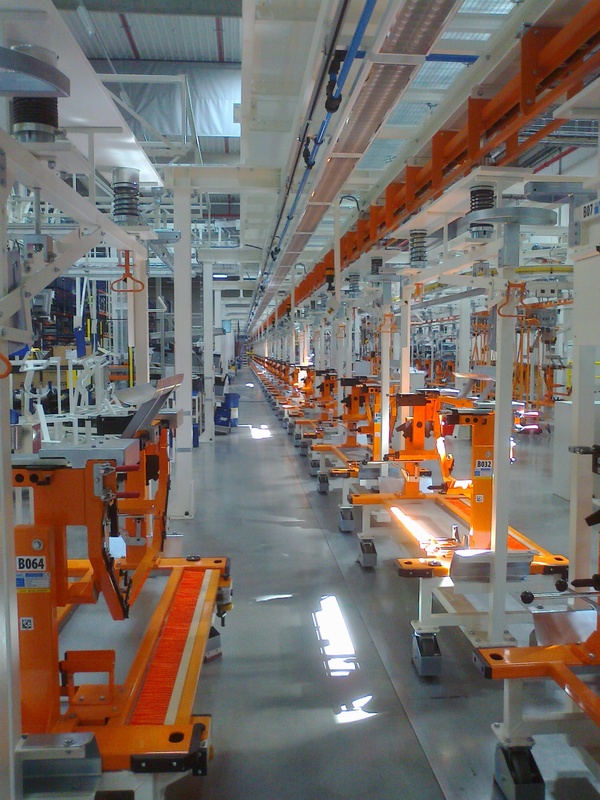 in electric assembling is provided together with our contract partners. 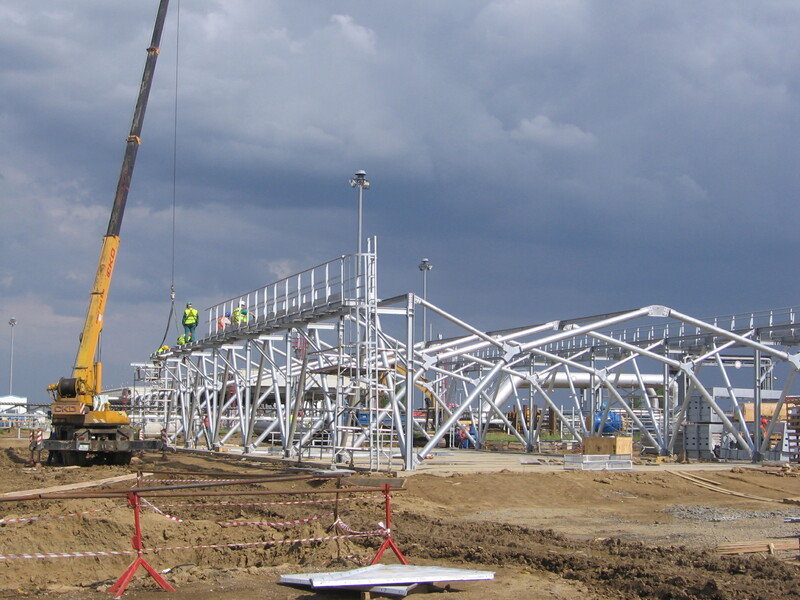 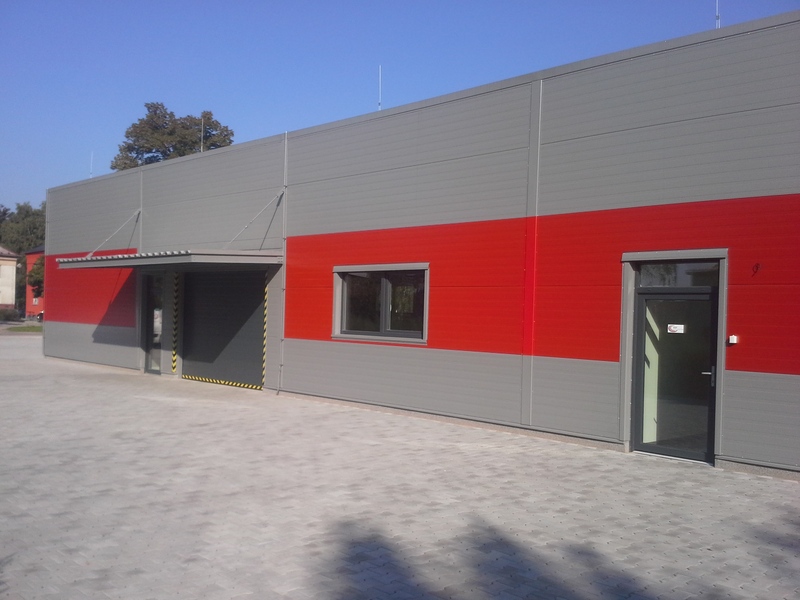 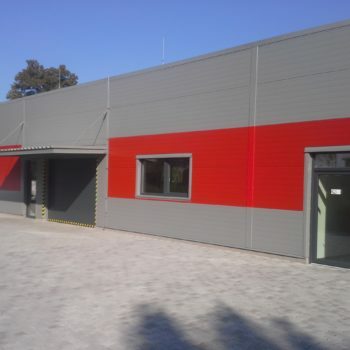 Quality, specialization and on time supply of ordered jobs are guaranteed by our experience acquired during long-time operation in a field of assembly work (steel constructions, conveyers, technological machinery) and successfully performed in the Czech Republic as well as abroad. 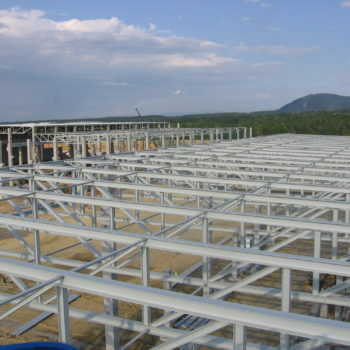 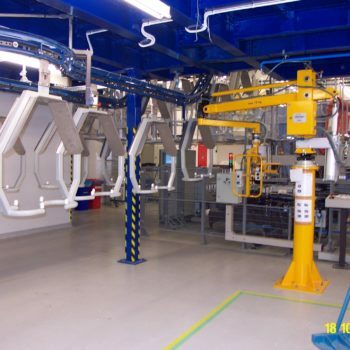 Provided you take an interest in our services we are willing to make a price quotation of assembly work in full extent for you free of charge. 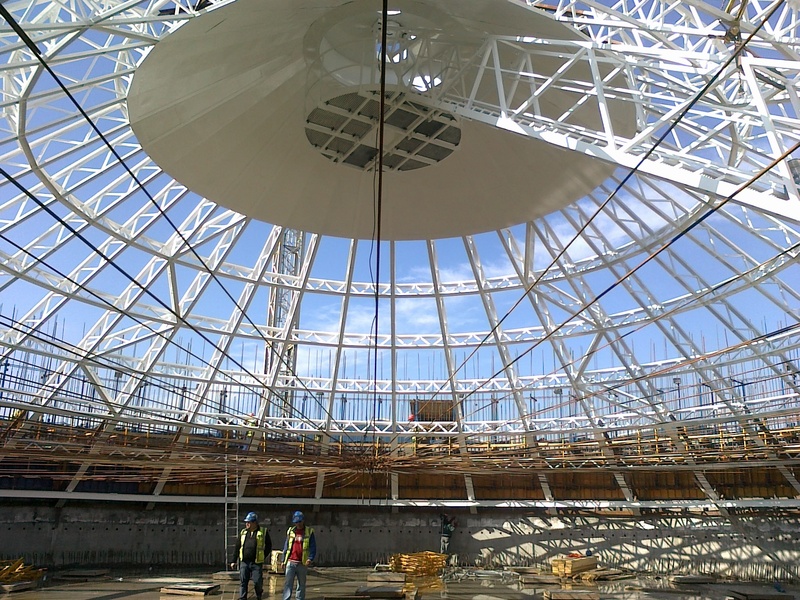 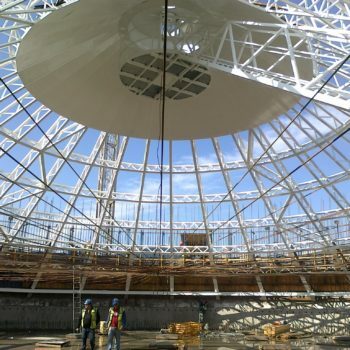 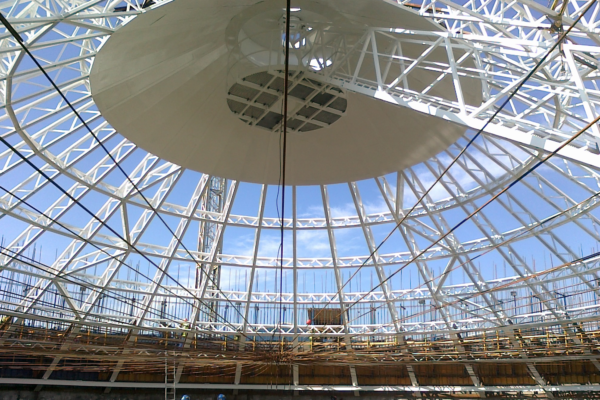 In case we supply the assembly work we shall perform complete assembly as a whole including final protocols (geodesic survey of assembled constructions, visual weld-checking, check of bolted connections tightening). 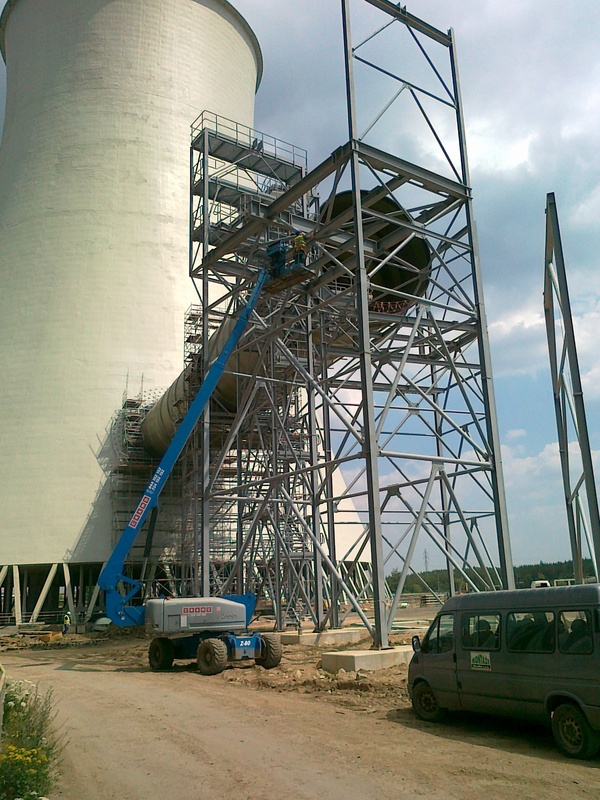 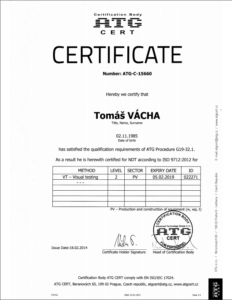 We operate in the Czech Republic as well as abroad.